This is a infant - 6 month old bib (Approx.11" around for the neck) I have made the pattern myself to help achieve a more comfortable fit. 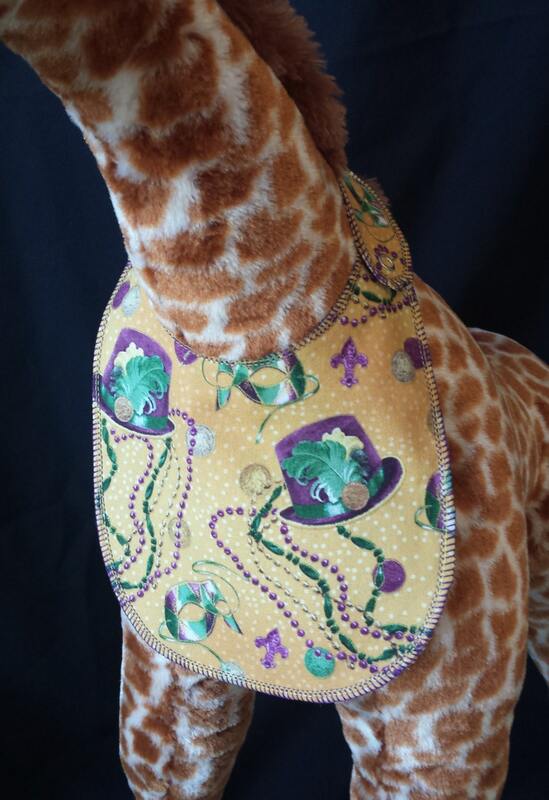 The fabric is 100% cotton, with a 100% cotton flannel as the backing. The outer edge is finished off with a 4 thread over-lock stitch, and a nickel snap fastener. Care Instructions: Machine wash on cold, Do not bleach, Tumble dry, Iron on Low. Products are not associated or affiliated with original copyright. 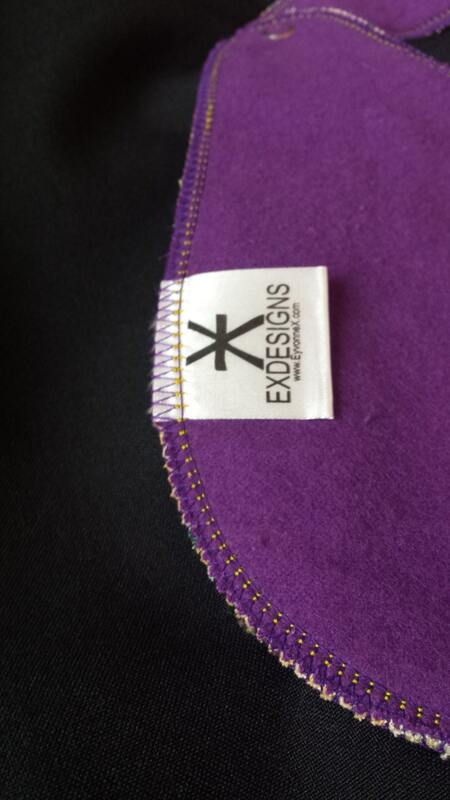 Item was handmade using licensed fabric, EX Designs is not affiliated with the trademark holder. All orders are shipped first class mail and ONLY within the USA. Shipping fees also include handling fees. If you need your order expedited, or would like to insure your order, please send me a separate email at eyvonnex@gmail.com. Please email me at eyvonnex@gmail.com if you are not happy with your order as described. Returned items must be in the same condition as shipped, shipping costs will not be refunded. We are not responsible for broken or lost items. Please email me at eyvonnex@gmail.com if you would like to add insurance or tracking to your item(s).